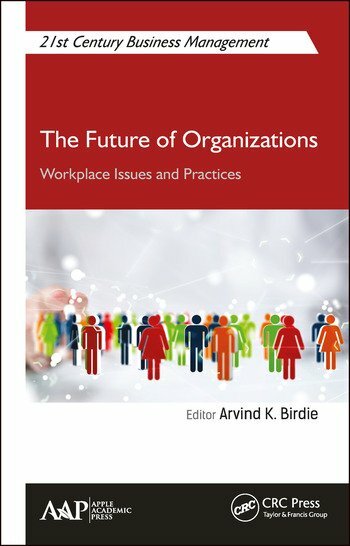 This volume provides valuable insights into how organizations are changing and evolving and how human resource personnel, employers, and employees are reacting to these emerging workplace transitions. Today’s successful organizations must be learning organizations in that they must keep abreast and change with the new workplace dynamics. 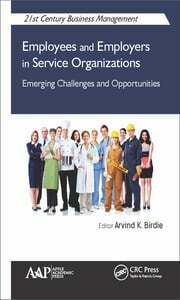 The volume explores the new and future challenges and opportunities for employees and employers, particularly in reference to service organizations in the 21st century. 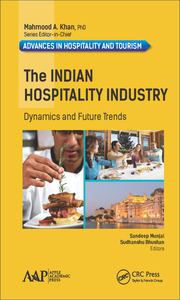 It explores many of the new trends in conjunction with a focus on work-life balance, globalization, redefining leadership, contingent work force, stress management, telecommuting, work force diversity, ergonomics, life satisfaction/subjective well-being, and more. 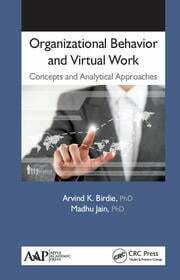 Arvind K. Birdie, PhD, is Program Director, PGDM, and Associate Professor at Vedatya Institute, Gurgaon, India. Dr. Birdie teaches various interdisciplinary subjects with equal ease and has been recognized for her teaching abilities. In addition to academic teaching and training, she has organized management development programs for corporate and academicians. She is a regular presenter at various international and national conferences, and she has published papers in refereed journals. Her areas of interest include leadership, work-life balance, virtual work, and positive psychology. Dr. Birdie has been honored with the Prof. Mrs. Manju Thakur Memorial Award 2016 for Innovative Contributions in Research/Test Construction/Book Publication for her book Organizational Behavior and Virtual Work: Concepts and Analytical Approaches. The award was presented during the 52nd National and 21st International Conference of the Indian Academy of Applied Psychology, held at the University of Rajasthan, Jaipur, February 23rd–25th, 2017.